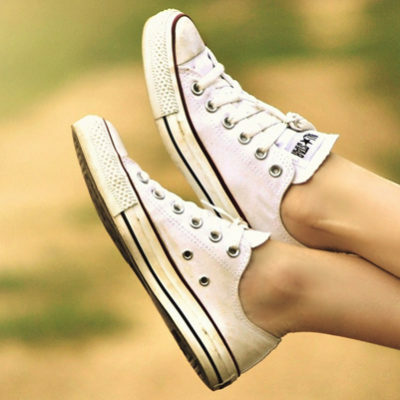 What’s another item should be stylish except of your bags, shoes, and outfits? The answer is your wallet. Wallet is one of item that you always shown to the waiter or cashier. 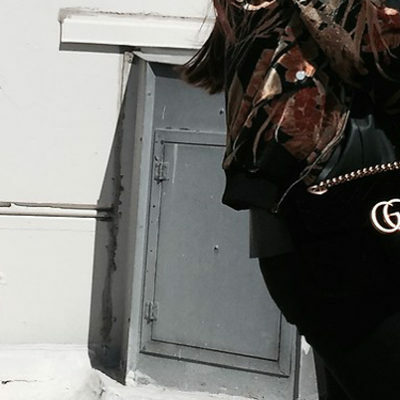 If you are a fashion girl, it ought to stylish. Whether you are thinking of buying for yourself or gifting someone, this is the best choice for you! 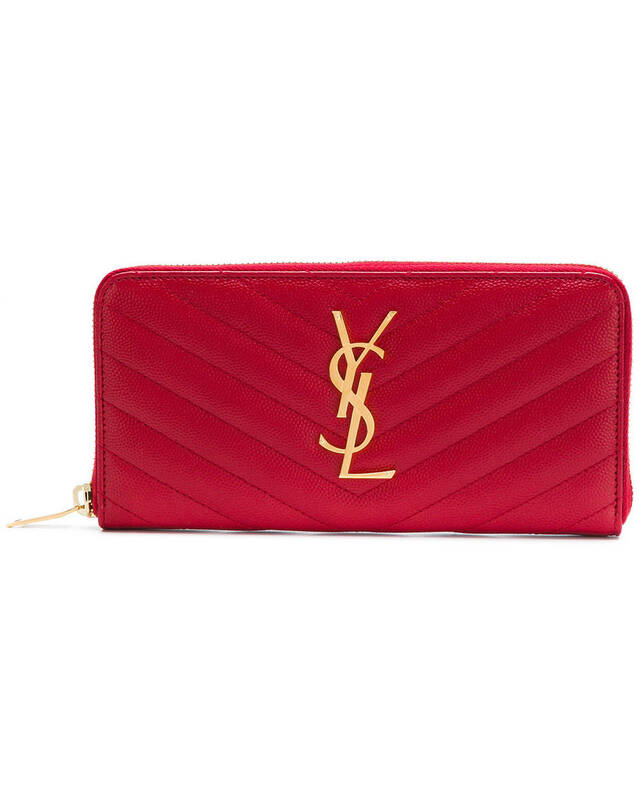 For a classic style that will never go out of style, opt for this Saint Laurent Women’s Monogram Leather Large Flap Wallet. 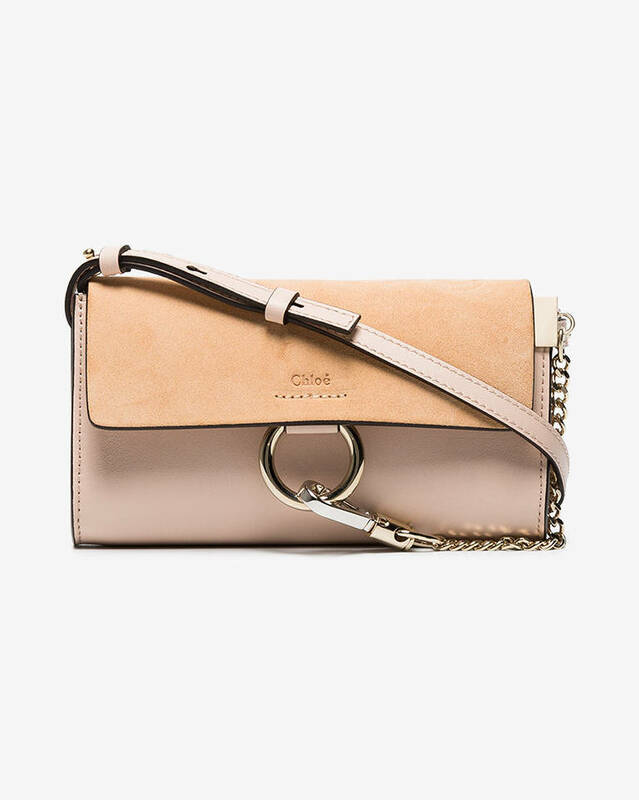 This Chloé Faye Mini Leather Wallet can easily be carried as a mini clutch. 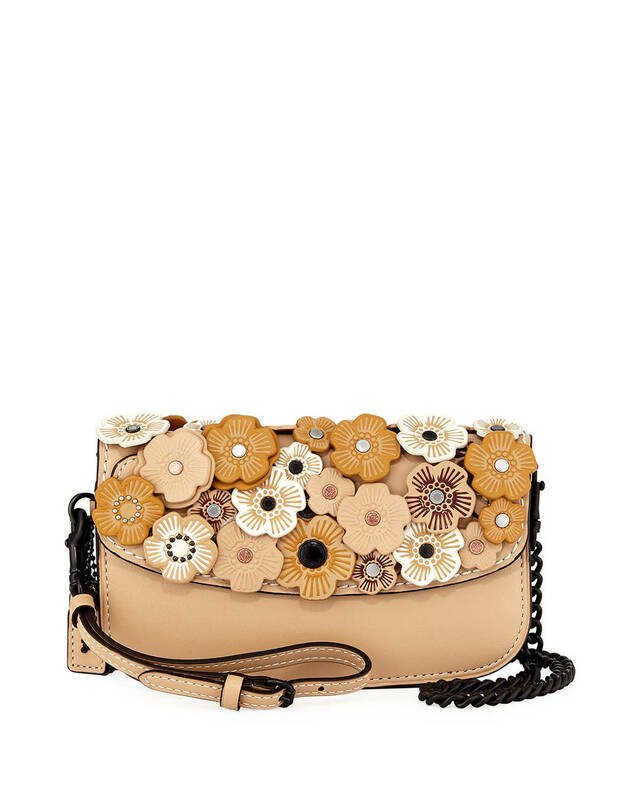 If you love flowers, you’ll love this Coach Clutch With Tea Rose. 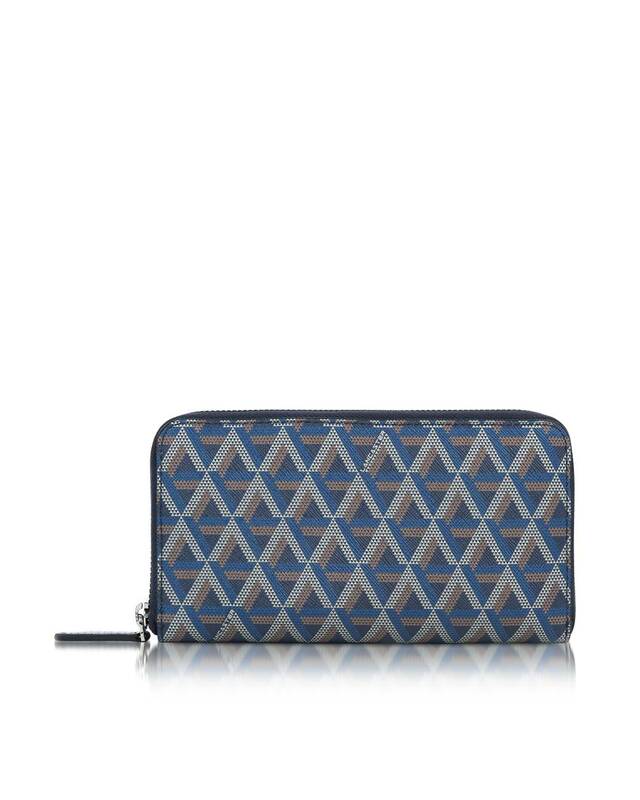 This Lancaster Paris Ikon Coated Canvas Wallet features a chic chevron pattern. 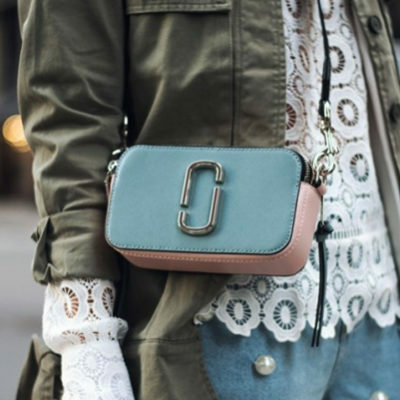 Looking for something metallic? 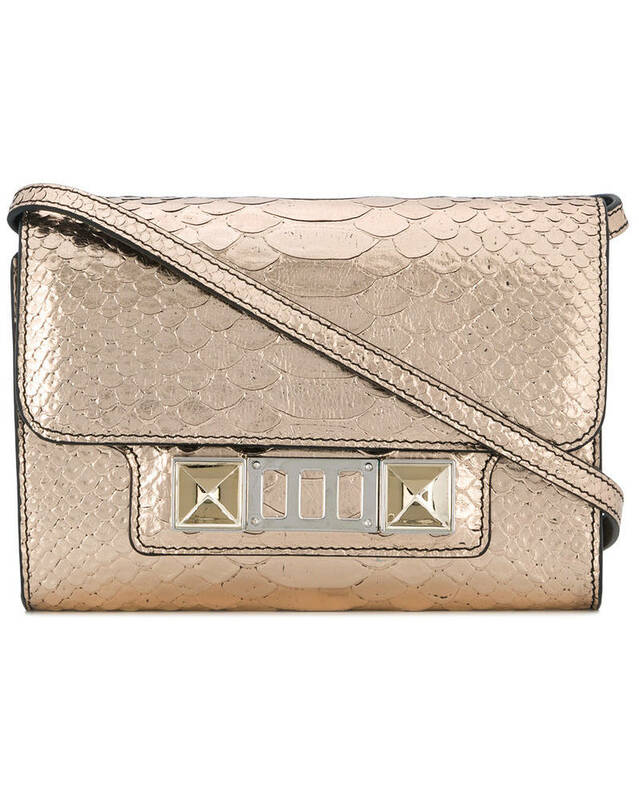 Opt for this rose gold Proenza Schouler Metallic Ps11 Wallet. How stylish they are! 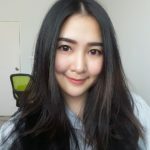 These stylish wallets are really suitable with those fashion girls. Don’t waste your time, own it now! They are waiting for you to buy. 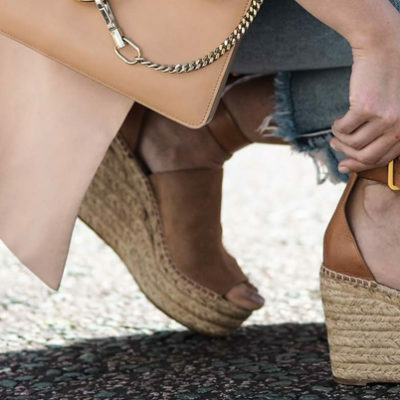 Let’s us help you to shop, Stylicy gather all fashion item and guarantee we have a best price and promotion for you!